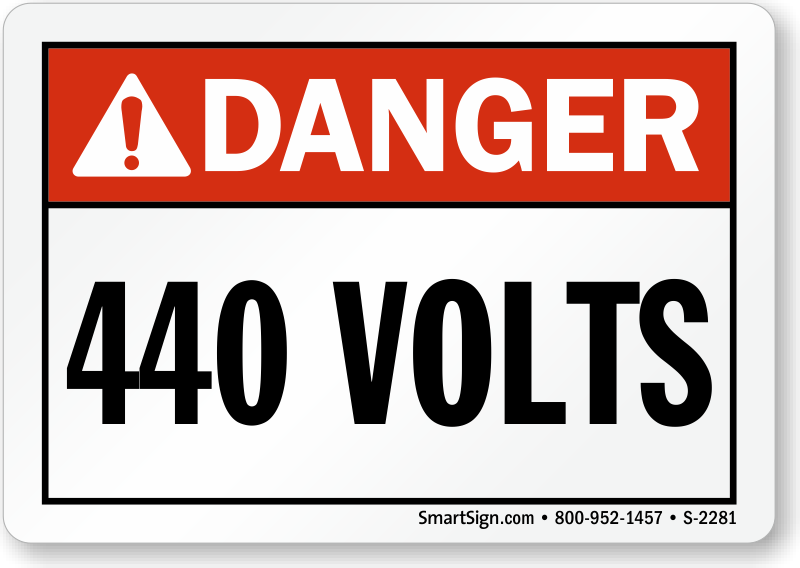 440 Volts signs, markers, and tags will help you meet ANSI regulations. 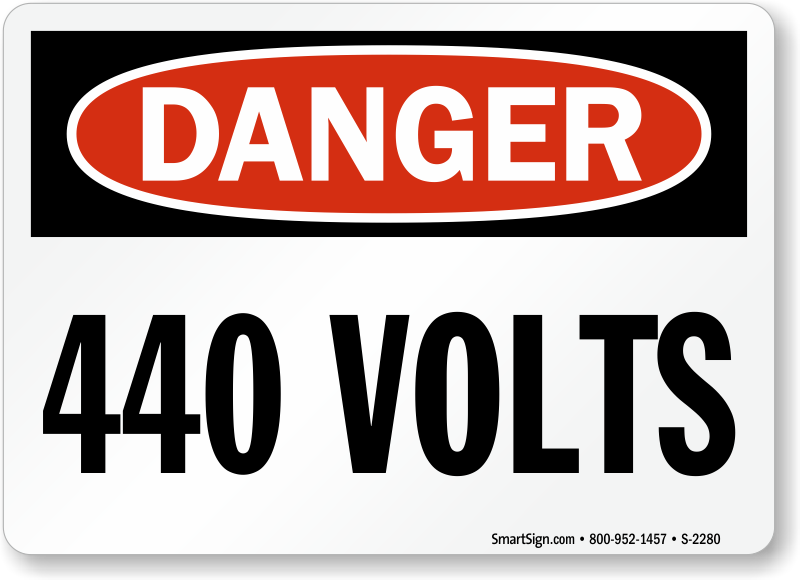 440 volts signs, labels, and tags will enable personnel to use electrical equipment correctly. 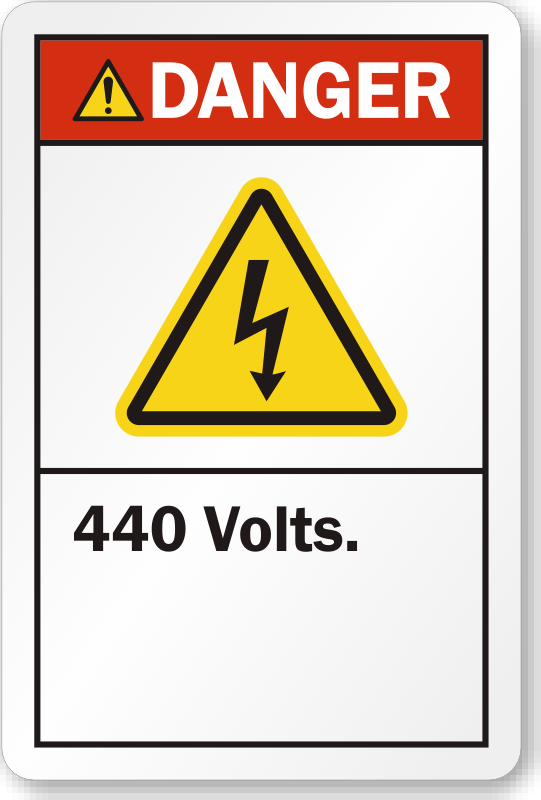 Voltage markers can be attached to bus ways, fuse boxes, switches, power lines, conduits, outlets, electrical devices for quick identification. The labels come in a booklet format for easy use. Choose from a range of sizes according to the kind of electrical equipment you have. • Voltage markers have heavy permanent acrylic adhesive backing. • OSHA 2-sided electrical tag available to mark circuits, machines, and devices. • Pick from tags made of flexcard, cardstock, or plastic.